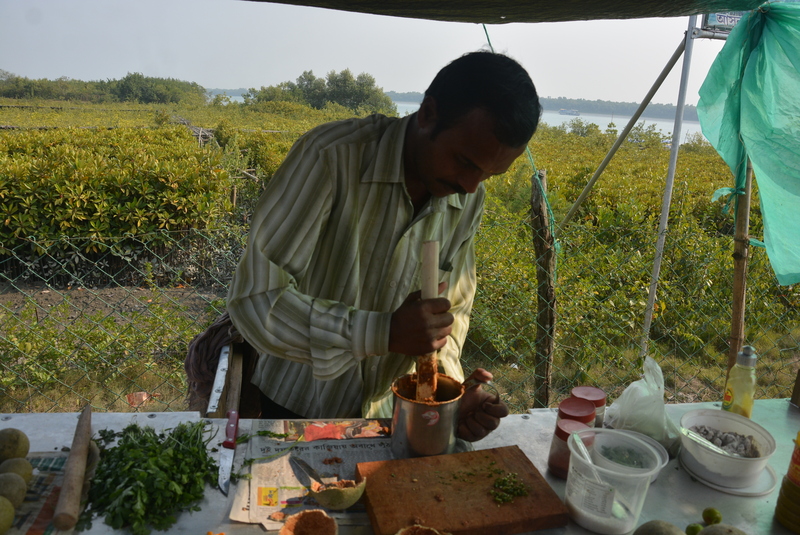 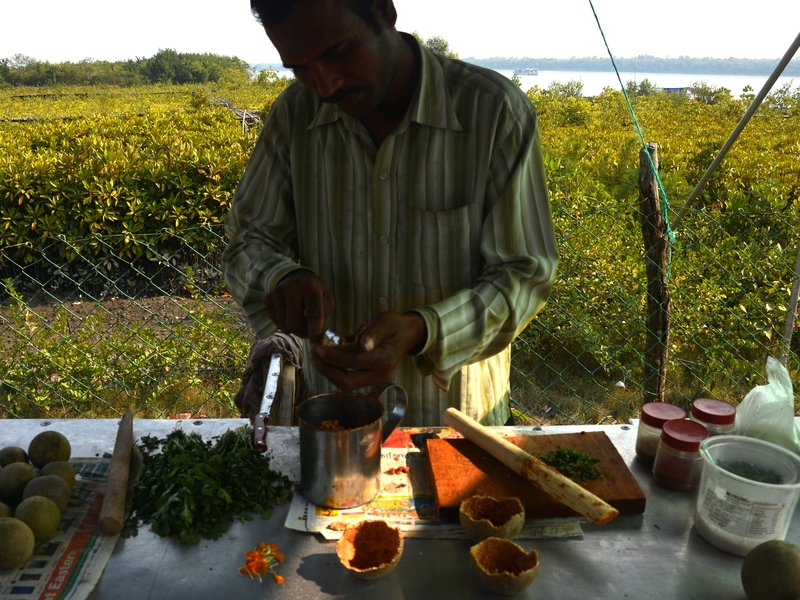 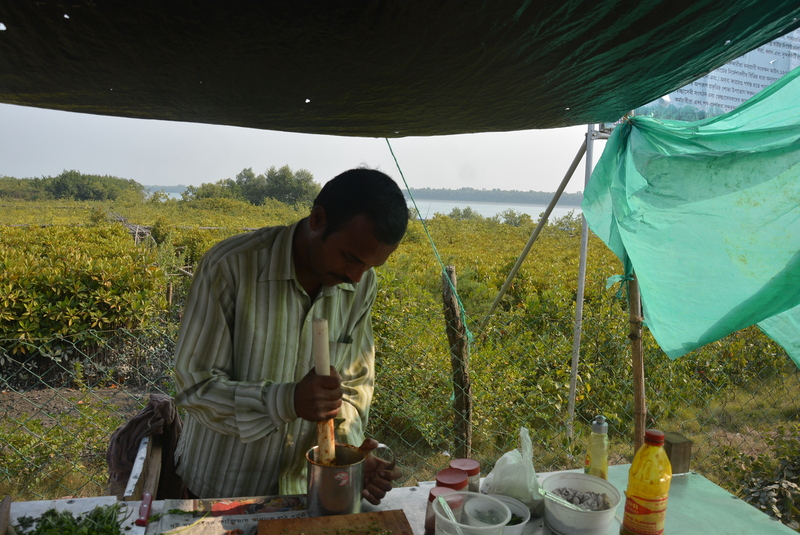 This guy was making wood apple pickle which seems to be a speciality at Sunderban. 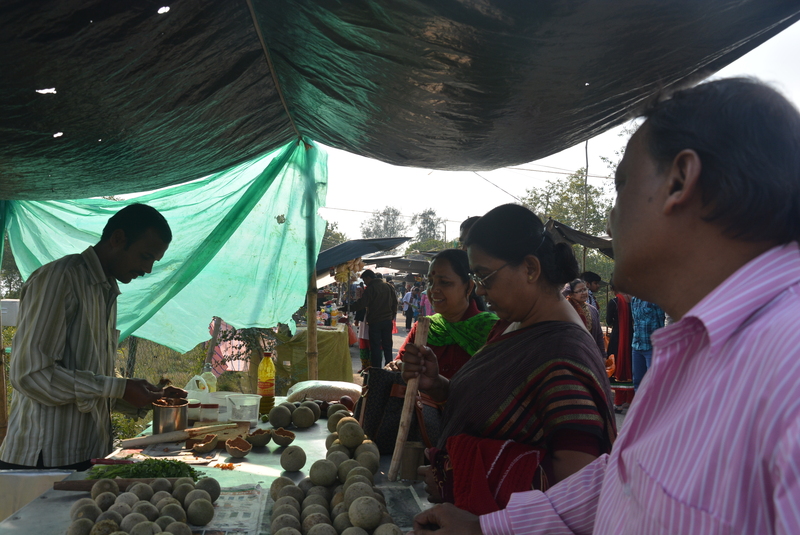 The process was simple, mix wood apple with chilly, sugar, salt and a little lemon and mix it up nicely. 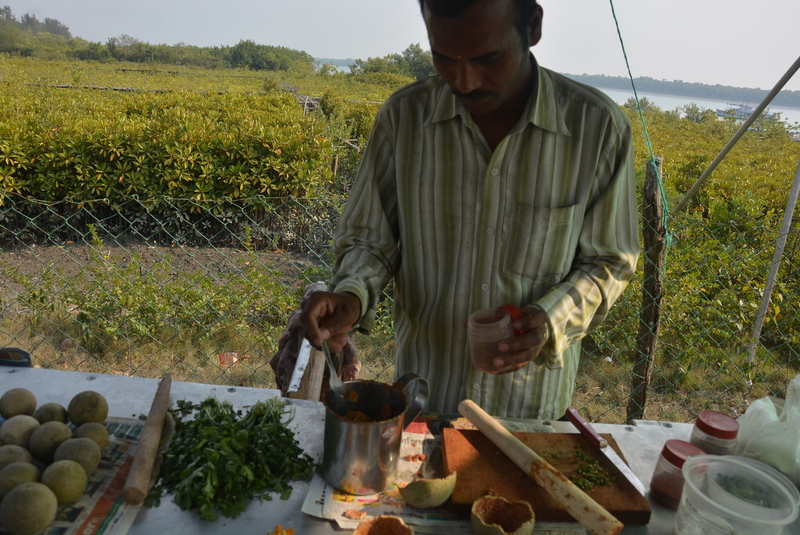 It tasted pretty good.